I am a bit of a technology geek. 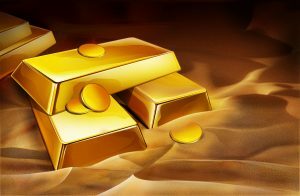 Always on the lookout for new tools for creating, archiving, and marketing content. I sometimes go overboard, Acquiring things that I think will be helpful in improving my workflow and becoming more efficient. Some of them miss the mark. Not these! They are right on target and are the best digital media tools of 2018! 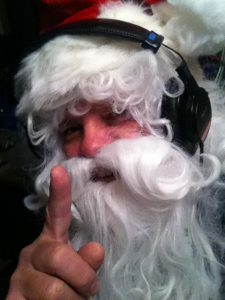 In 2018, I found three of the coolest gadgets – ahem…”digital media tools” – I have run across in quite a while. Each of these play a key role in the work I do everyday in creating content, archiving content, and marketing my voice over business. 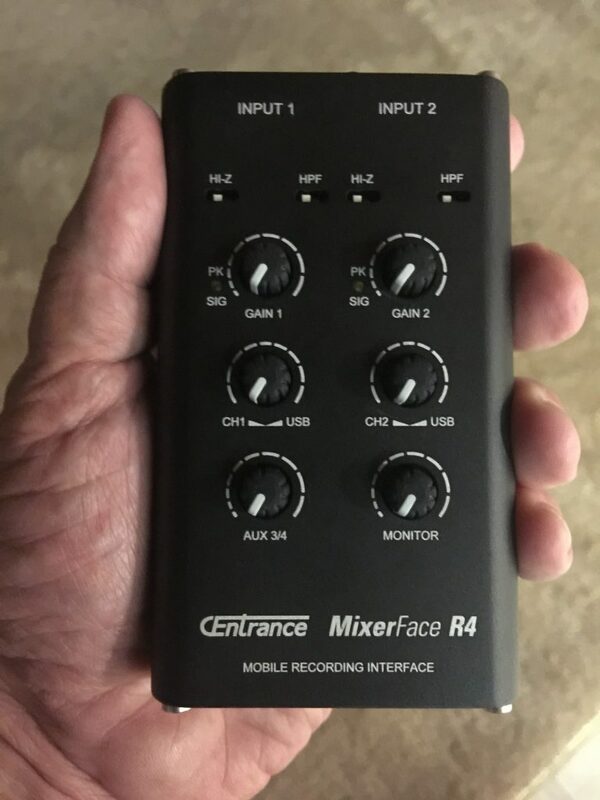 Whether I am on the go and need a portable recording rig for VO, or out in the field gathering interviews and sound for projects, my newly acquired Centrance MixerFace R4R is a “Swiss Army Knife” of portable recording interfaces! 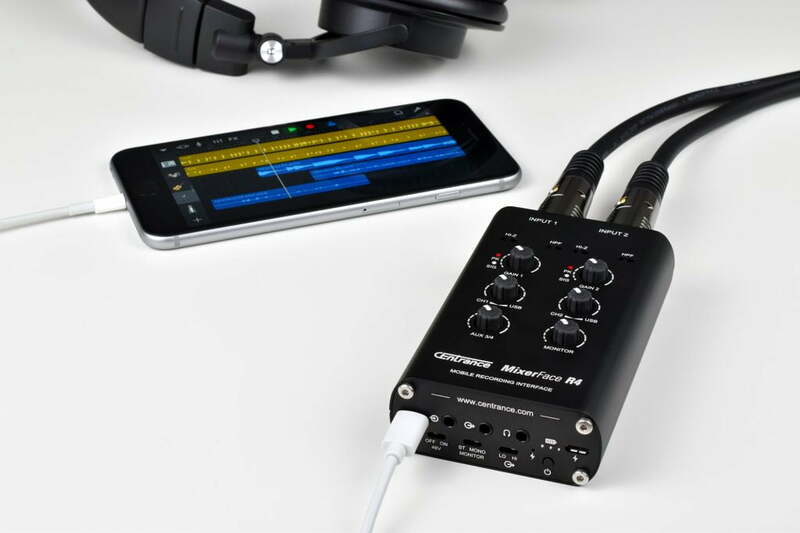 The MixerFace R4R lets you record anywhere. It has a rechargeable battery which will give you up to 8 hours of record/play time. It has two studio-quality mic preamps, 48-volt phantom power, a high pass filter, a headphone amp with plenty of gain, 24 bit/192 KHz recording capability, impressive broadcast quality specs, and USB charging. 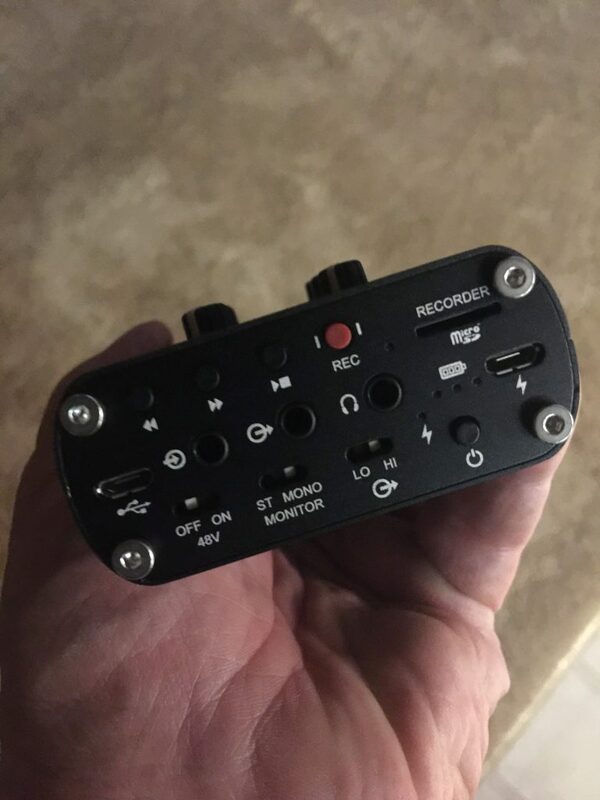 There is recording redundancy – the output can go into your smartphone, tablet, or laptop to record on just about any DAW or recording app, AND record to the internal micro SD card at the same time. All of this in a package that is about the size of a large smartphone and only weighs a little over 9 ounces. 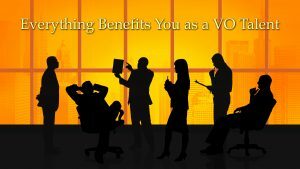 Quite a powerhouse for recording voice-overs, podcasts, conducting interviews, or gathering sounds in the field. Another incredible find, for the on-the-go capabilities, is the Lacie DJI CoPilot “Boss” (Backup On Set Solution) 2TB Drive. It is battery powered with a rechargeable battery and allows you to backup and offload files with no laptop required. It has an SD card slot and USB port to copy files directly from your SD card or from your device. You can manage and sort files with the free Copilot BOSS app on your mobile device. 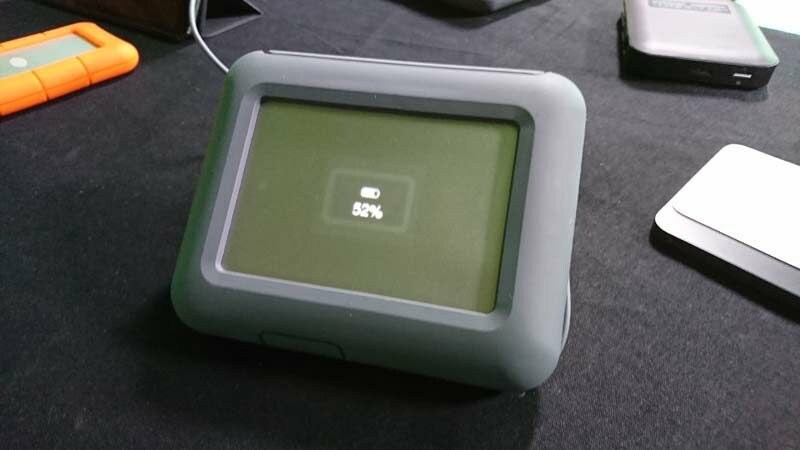 There is a status screen on the drive that lets you know the battery capacity, and when the transfer is complete. Great for use with portable audio recorders, drones, and DSLR cameras. 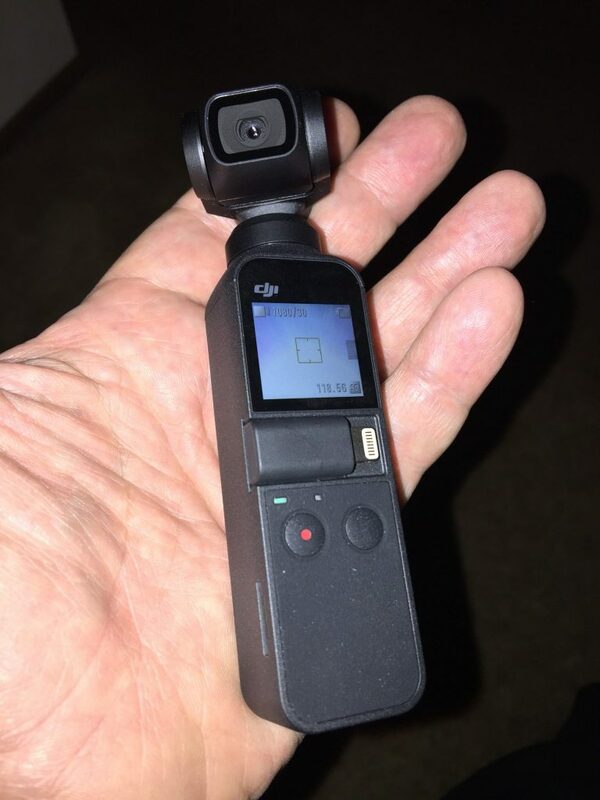 Just as 2018 was winding down, DJI and the Osmo Pocket was winding up! The DJI Osmo Pocket is a 3-axis, gimbal stabilized, handheld camera that fits in the palm of your hand (and in your pocket). Talk about on the go video! Too many features to mention them all, including an awesome time lapse, Motionlapse, 3X3 Panorama shots, ActiveTrack (to track a subject or object), and Selfie mode with FaceTrack (keeping you in the center of the shot). It shoots video up to 4K/60 fps and photos at 12 MP. There is a free app called DJI Mimo to allow you to use your smartphone to shoot, edit, and easily share your stories. Pro mode allows you to manually adjust the camera and to set exposure. All of this is perfect for telling your stories with a cinematic look that goes a long way for marketing and creating your brand. These 3 content creation and storage/archival tools are the perfect blend to improve your workflow for projects that require production on the road and in the field. They are some of the coolest gadgets I have ever seen. 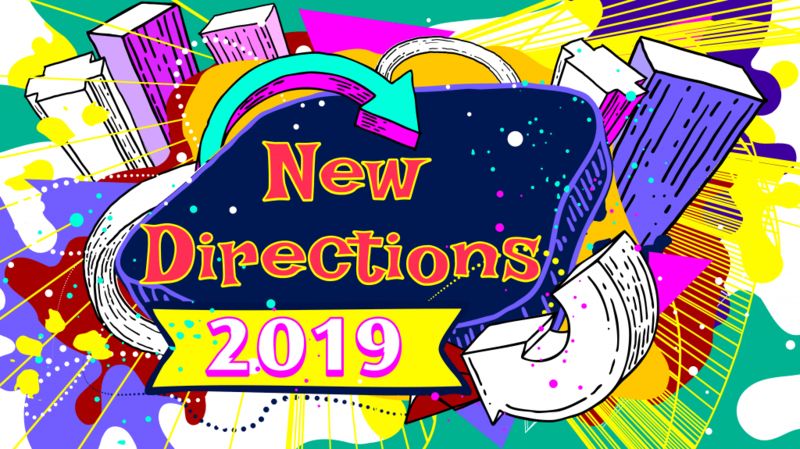 That is, until we see what’s next as content creation tools hitting the market in 2019!